Aurorite: Mineral information, data and localities. Named in 1967 by Arthur S. Radtke, Charles M. Taylor, and Donnel Foster Hewett for the type locality. 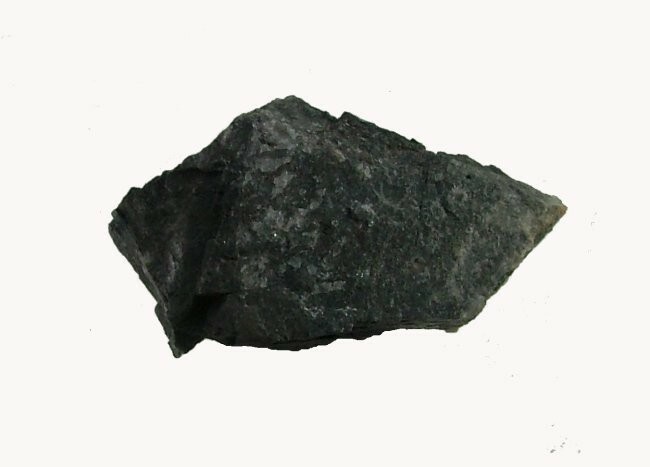 This page provides mineralogical data about Aurorite. ICDD 19-88 (note subsequent change in crystal system). The pattern is nearly indistinguishable from those of Chalcophanite and Jianshuiite. Recorded on type material (Aurora Mine, Hamilton, Nevada). Calcite 2 photos of Aurorite associated with Calcite on mindat.org. 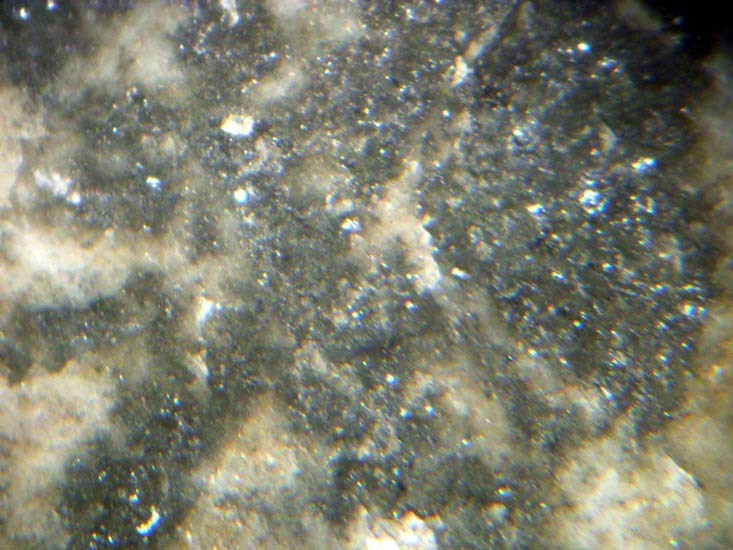 Chalcophanite 1 photo of Aurorite associated with Chalcophanite on mindat.org. Goethite 1 photo of Aurorite associated with Goethite on mindat.org. Radtke, A. S., Taylor, C. M. and Hewett, D. F. (1967): Aurorite, argentian todorokite, and hydrous silver-bearing lead manganese oxide. Econ. Geol. 62, 186-206. - American Mineralogist (1967) 52, 1581 (abstract). Grice, J. D., Gartrell, B., Gault, R. A. and Van Velthuizen, J. (1994): Ernienickelite, NiMn3O7 . 3H2O, a new mineral species from the Siberia complex, Western Australia: comments on the chalcophanite group. Canadian Mineralogist 32, 333-337. Criddle, A. J. and Stanley, C. J., Eds. (1993): Quantitative data file for ore minerals, 3rd. ed., Chapman & Hall (London), 29. Anthony, J. W. et al. (1997): Handbook of Mineralogy, Vol. 3, 30. Kolitsch, U. (2013): 1818) Aurorit und Chalkophanit vom Bergbau am Arzberg bei Steinhaus am Semmering, Steiermark. Pp. 129-130 in Niedermayr, G. et al. 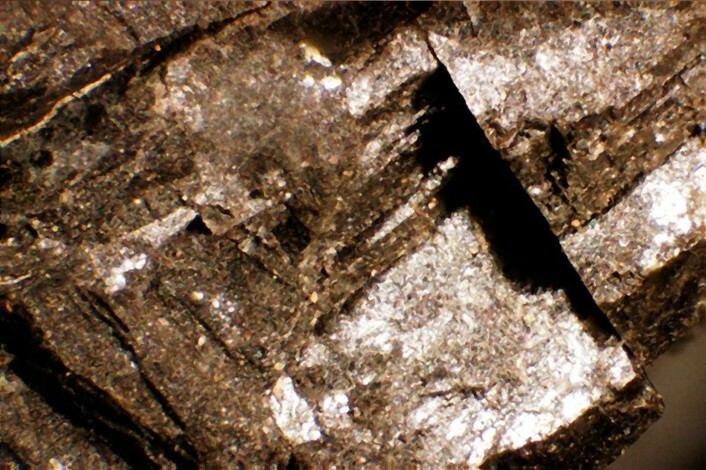 (2013): Neue Mineralfunde aus Österreich LXII. Carinthia II, 203./123., 91-146. Anthony, J.W., et al (1995), Mineralogy of Arizona, 3rd.ed. : 123. Anthony, J.W., et al (1995), Mineralogy of Arizona, 3rd.ed. : 124. Anthony, J.W., et al (1995), Mineralogy of Arizona, 3rd.ed. : 124, 165, 240, 343, 398. Anthony, J.W., et al (1995), Mineralogy of Arizona, 3rd.ed. : 124; Cousins, N.B. (1972), Relationship of black calcite to gold and silver mineralization in the Sheep Tanks mining district, Yuma Co., AZ, AZ State Univ. M.S. thesis.